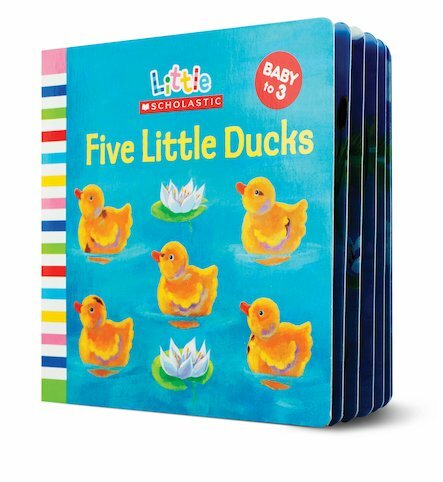 A gorgeous rhyming countdown book with a quacking surprise at the end. Five cute little ducklings keep wandering off. Will Mama Duck be able to round up her cheeky chicks? Help little ones to start reading and counting with this colourful interactive story, which includes cutouts and a sound-aloud quacking noise for heaps of multi-sensory fun.